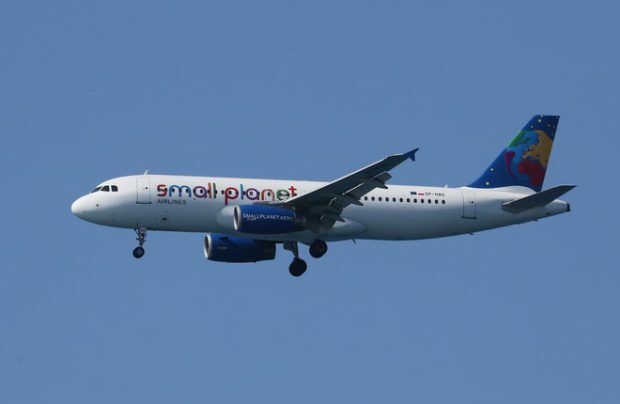 Lithuanian-based leisure charter carrier Small Planet Airlines has obtained an air operator’s certificate in Cambodia. The new airline, which will operate under Small Planet’s existing name and branding, was created to help the parent company deal with issues of seasonality it faces in Europe by moving much of its winter operations to Asia. Small Planet has maintained a presence in Asia for a while and this winter will be its fourth in the region, where it plans on operating five aircraft. One airliner is already registered on the Cambodian AOC, and the operator plans on adding two more in the coming winter. The new Cambodian carrier will be 51% owned by Aviation Invest Cambodia, while Small Planet will hold 29% and the company’s CEOs will have 20%. The new AOC will allow the carrier to expand its network to other Asian destinations, particularly to Hong Kong, China, and South Korea. If everything goes to plan, the airlinne expects to reach the capacity of one million passengers a year. Small Planet operates 18 Airbus A320s and four A321s. It holds AOCs for Lithuania, Poland, and Germany, and operates charter flights to holiday destinations including in Bulgaria, Egypt, Greece, Italy, Spain, and Turkey.